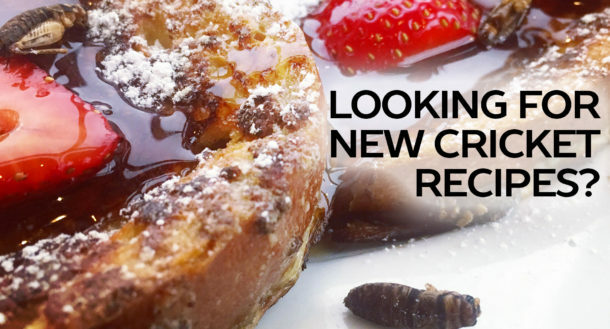 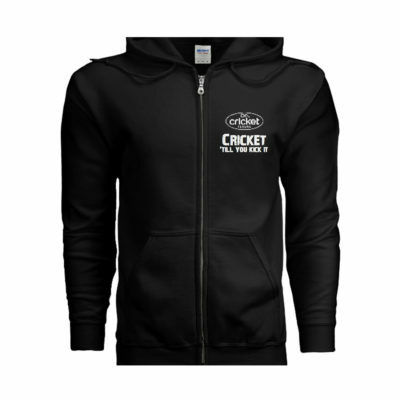 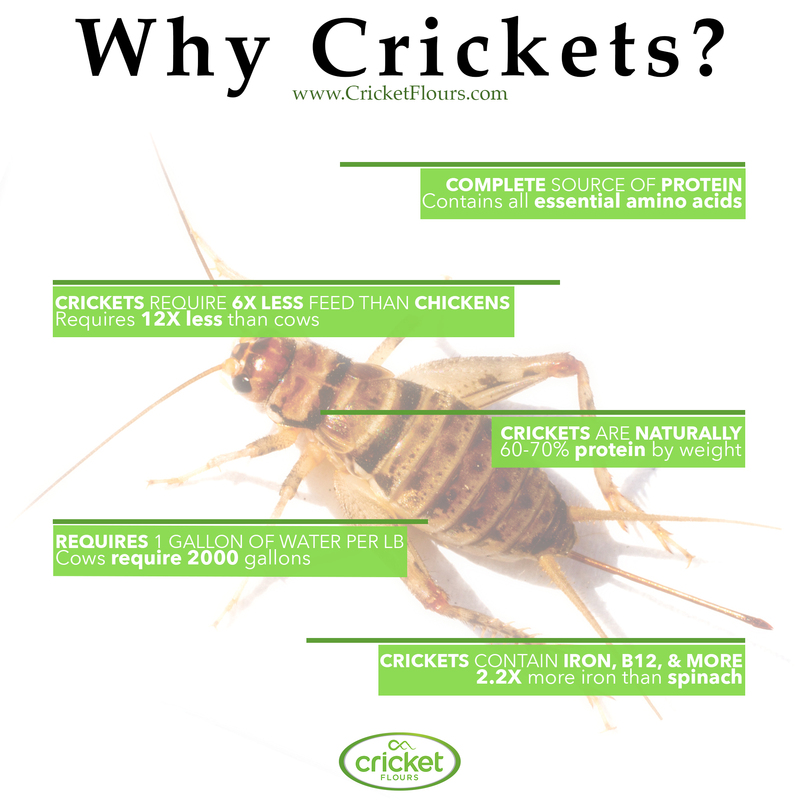 Try our sustainable cricket protein products with our new Cricket Flours Cricket Brownie Mix. We crafted our brownie mix to be ready-to-bake with just a few wet ingredients. Share with friends and family with 20-servings of delicious chocolate brownies! 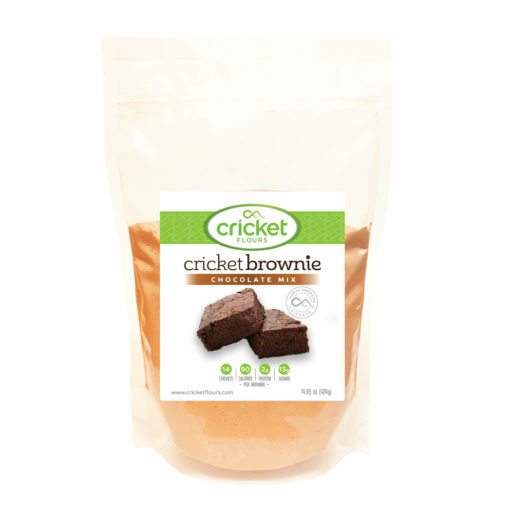 This Cricket Flours product is our new Cricket Brownie Mix that we first launched through Kickstarter. 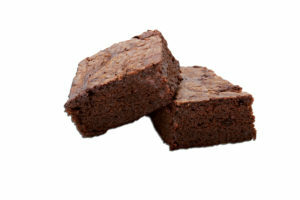 This pre-made dry mix comes with all of the dry ingredients included to make 20 brownies with each pack. 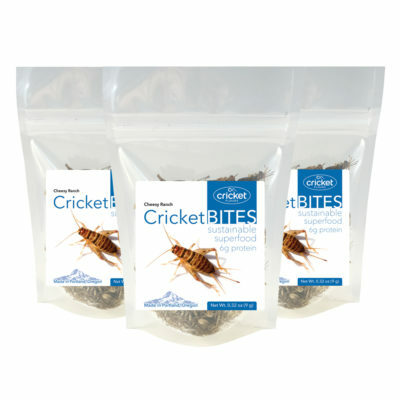 Each pack has the directions included on the back, but all you need to add is a little water, oil, and 2 eggs and you are ready to go! 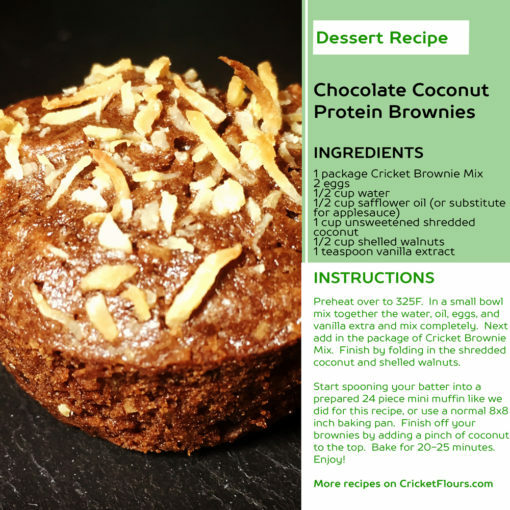 Try replacing the oil with applesauce or even add 1 tsp of vanilla extract for these delicious brownies that have over 10+ crickets per brownie. So if you are looking to make a special brownie with high protein and sustainable ingredients, look no further! 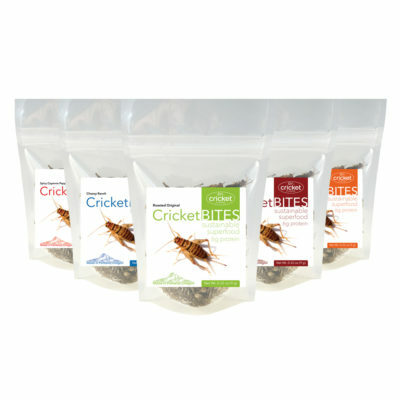 Sugar, Organic Cocoa Powder, Organic Sweet Brown Rice Flour, Organic Tapioca Starch, Organic Brown Rice Flour, Organic Arrowroot Powder, Cricket Powder (Gryllodes sigillatus), Organic Sorghum Flour, and Xanthan Gum. 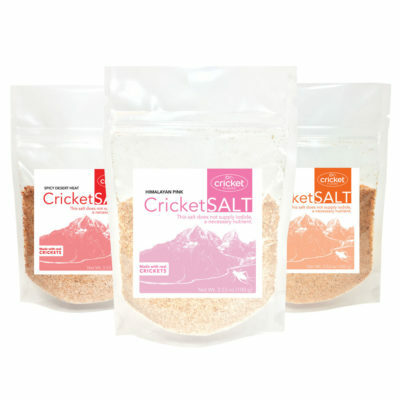 Contains 2% Or Less of Sea Salt. 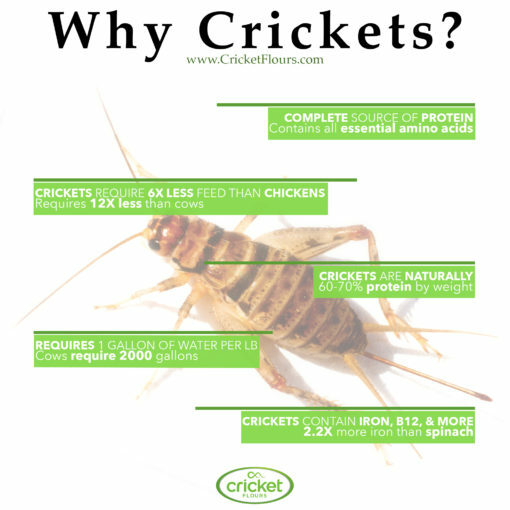 Individuals with a crustacean shellfish allergy, may be allergic to crickets.